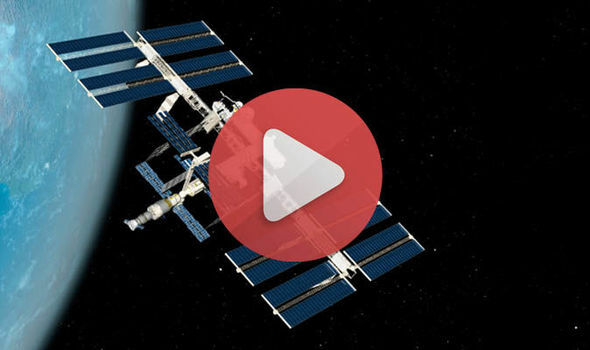 NASA ISS conference LIVE stream: Watch International Space Station astronauts online HERE | We Seek the Truth! NASA has given a group of 1,000 lucky US students a once-in-a-lifetime opportunity to get in touch with the astronauts onboard the International Space Station today. Watch the live conference streamed online right here.